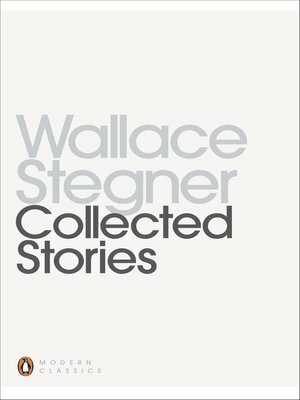 In a literary career spanning more than fifty years, Wallace Stegner, winner of a Pulitzer Prize and the National Book Award, has created a remarkable record of the history and culture of twentieth-century America. These thirty-one stories demonstrate why he is acclaimed as one of America's master storytellers. Here are tales of young love and older wisdom, of the order and consistency of the natural world and the chaos, contradictions and continuities of the human being.